Wanna One episode of ‘Weekly Idol‘ has recorded the highest ever in the show’s history! SEE ALSO: Wanna One become ‘3 Minute Boyfriends’ in newly released ‘SNL Korea’ stills! 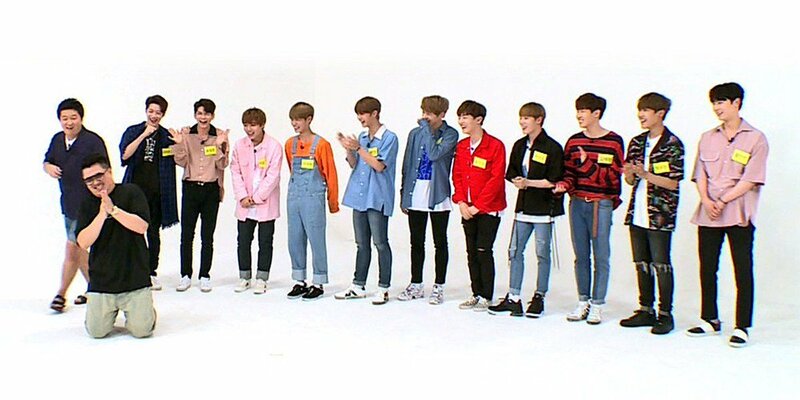 Congratulations to Wanna One and ‘Weekly Idol’!